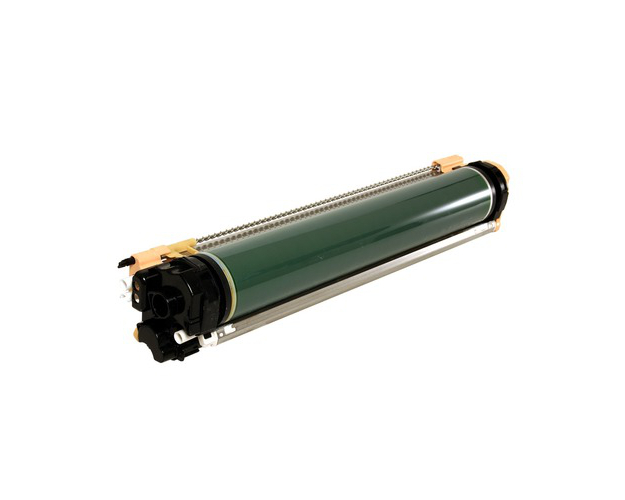 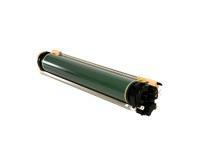 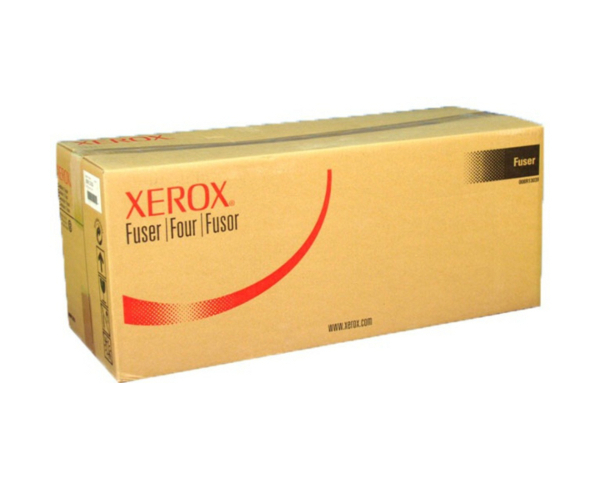 Initially, you must switch your Xerox DocuColor 240 Color Multifunction Printer on, and then open the front door. After that, you must lower the handle of the exhausted drum unit, and then raise the release lever of the corresponding slot. 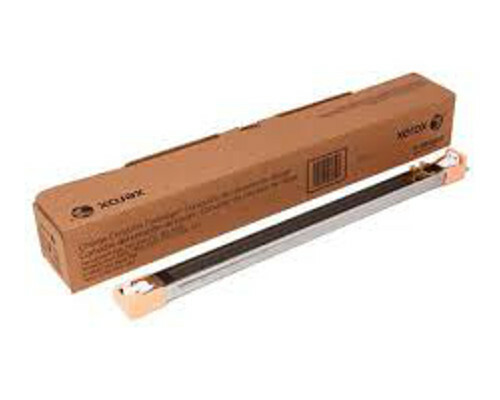 Now, you must unpack the replacement drum unit, and then remove the protective sheet and film from the new component. 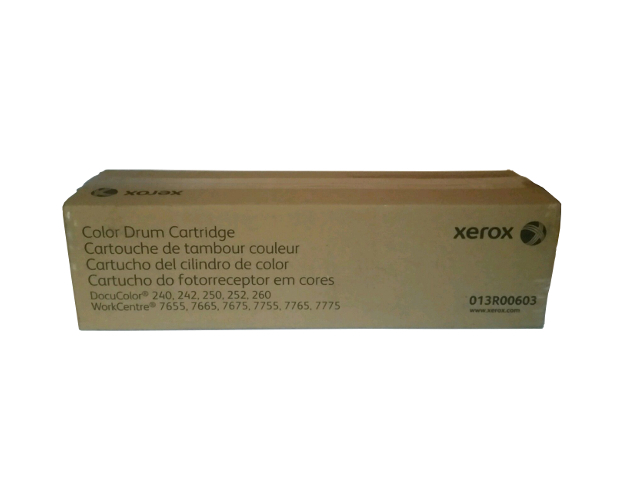 In the next step of the replacement procedure, you must open the drum drawer, and then remove the exhausted drum unit from the Xerox DocuColor 240 Color Multifunction Printer. 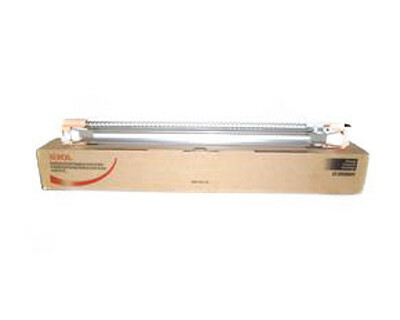 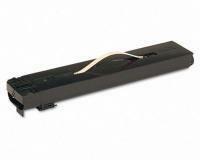 Once the exhausted drum unit is removed, you must insert the new drum unit into the drawer, and then press its ends. 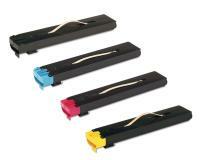 After that, you must close the drum drawer, and then return the handle and the lever to their original positions. 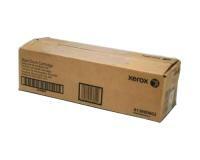 Finally, you must close the front cover of your Xerox DocuColor 240 Color Multifunction Printer. 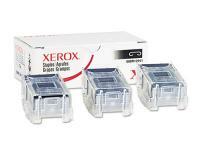 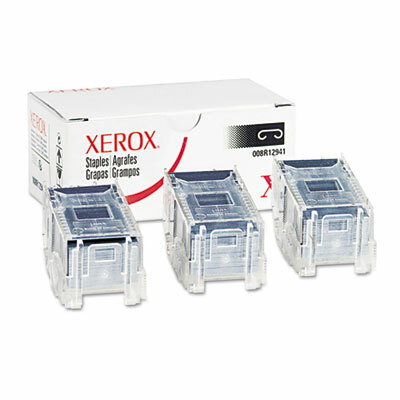 Xerox DocuColor 240 Staple Cartridge 3Pack (OEM Advanced) 5,000 Staples Ea. 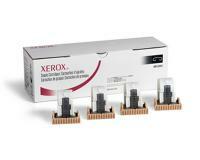 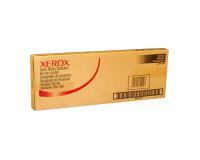 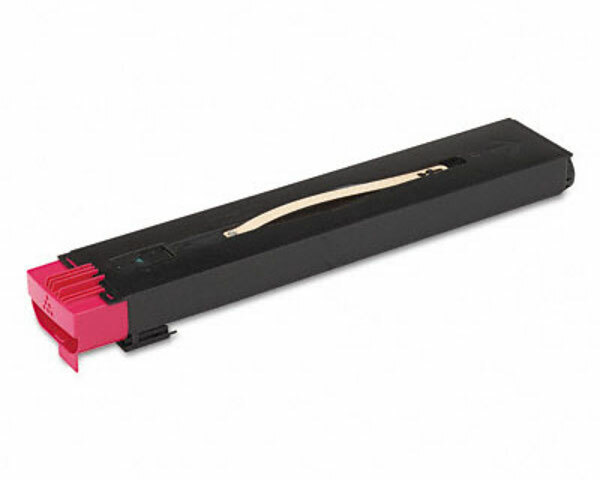 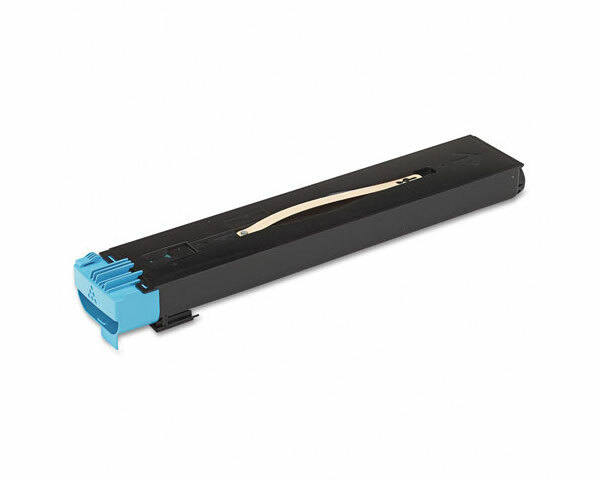 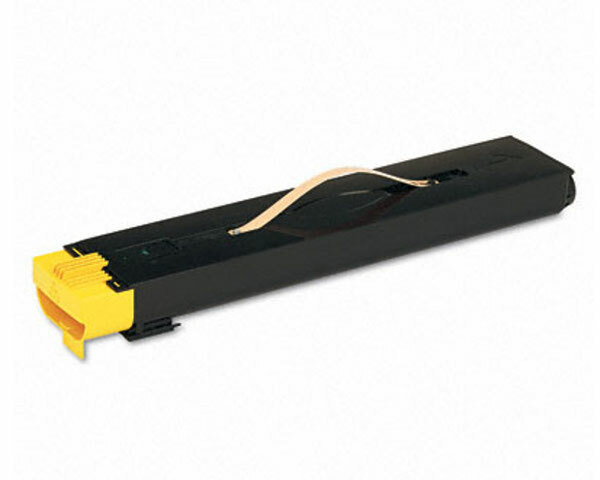 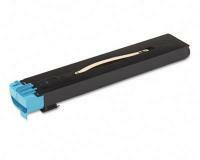 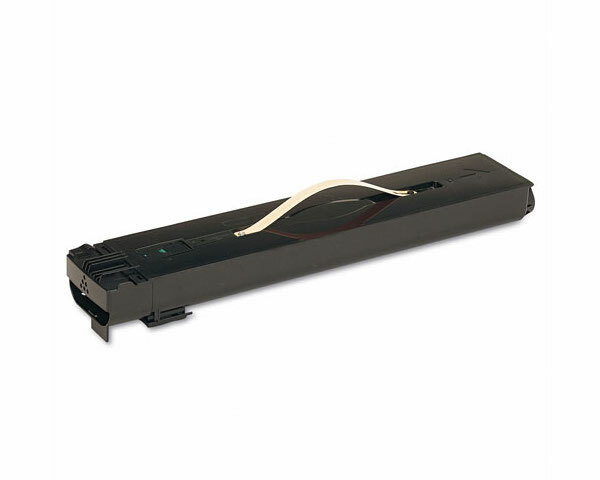 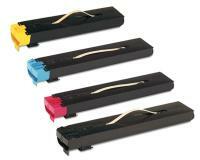 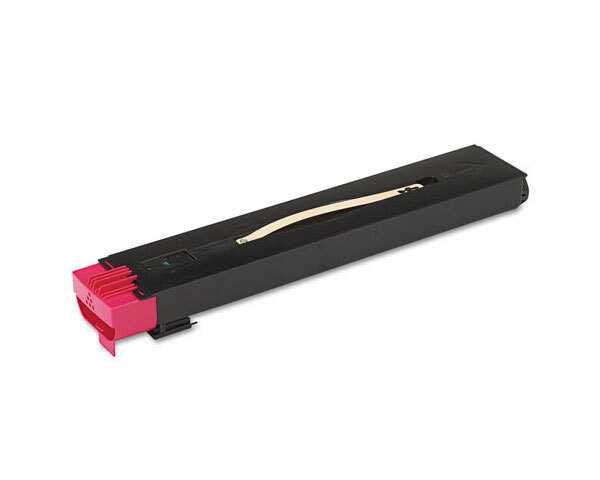 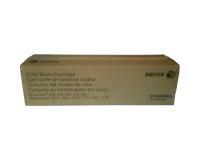 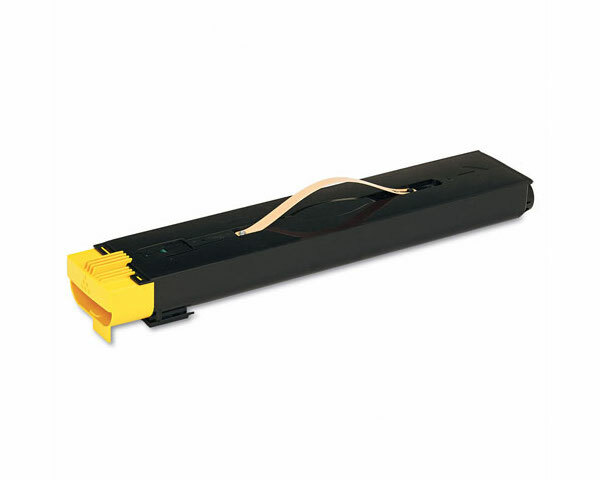 Xerox DocuColor 240 Staple Cartridge 4Pack (OEM) 5,000 Staples Ea.